Subaru is dedicated to producing highly-reliability vehicles and at Rivertown Subaru, we model the same integrity in everything we do. Guests can always expect reliable service, whether you're searching for a new or used car, applying for financing or bringing your vehicle in for maintained. Dependability isn't hard to find in Georgia. Stop by Rivertown Subaru in Columbus today, serving LaGrange, GA and Auburn-Opelika, AL. At Rivertown Subaru, we're proud to provide the Columbus area with Kelley Blue Book's Most Trusted Brand since 2015*. Subaru's new cars and SUVs are built to last and with standard all-wheel drive on most models, they're engineered for adventure. 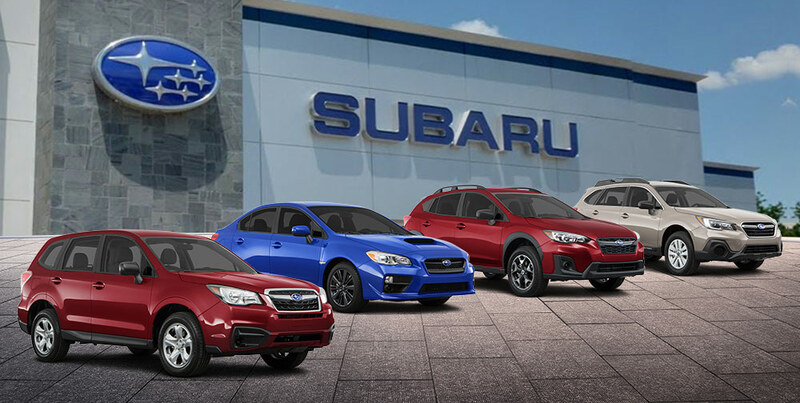 View our extensive inventory of new vehicles at Rivertown Subaru. It's not a far drive from LaGrange, GA and Auburn-Opelika, AL. For a new car dealership Columbus drivers trust, visit Rivertown Subaru today. For guests who haven't narrowed their search down to a specific make or model, we offer an extensive used car inventory as well. Browse through our collection online for a wide variety of used cars, trucks and SUVs, then call us to schedule a test drive. At Rivertown Subaru, we want to help every driver, from LaGrange, GA and Auburn-Opelika, AL, find their dream car. Start your search with us today in Columbus, GA.
Finding a great loan or lease option doesn't have to be a grueling process. That's why we developed a swift, easy-to-understand financing process. Our expert staff at the Rivertown Subaru Finance Center will guide you through the simple application process and help you find a loan plan that works for you. You can even get started from home, using convenient online tools, like our pre-approval application and trade-in estimator. While you're visiting our website, make sure to view our financing incentives and offers, as well as our Military VIP Program. When you're ready to get behind the wheel visit us at Rivertown Ford, serving Columbus, GA, LaGrange, GA and Auburn-Opelika, AL. At Rivertown Subaru, we provide a world-class service center to help our guests take great care of their vehicles for as long as they're on the road. 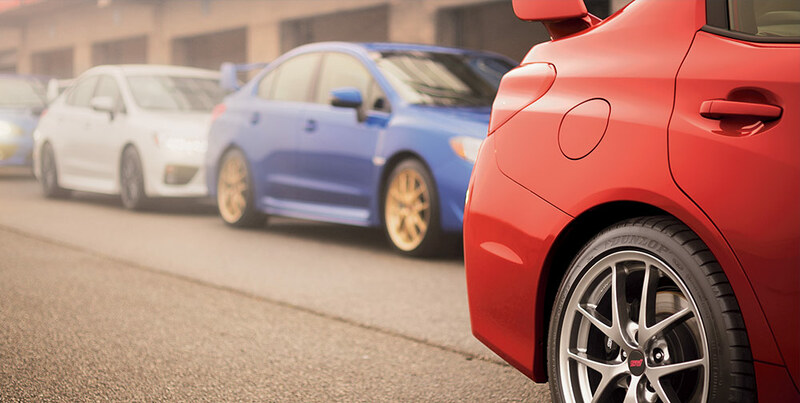 We offer a wide range of service, from oil changes to recall repairs, and as a certified Subaru service department, we provide genuine parts and Subaru-trained technicians who know your car inside and out. We also offer a cutting-edge collision center, a tire center and a comprehensive parts department. Visit our website for exclusive specials on brake service, car battery installation, vehicle diagnostics and more. When you're ready, call or click to set up an appointment, then see us at the Rivertown Subaru Service Center in Columbus, GA, serving LaGrange, GA and Auburn-Opelika, AL.